Which Loan Program is right for you and your needs?&nbsp; Our guest expert, Robin Weirich of SecirityNational Mortgage Company, returns to explain some of the common Government &amp; Conventional loan programs. Which Loan Program is right for you and your needs? 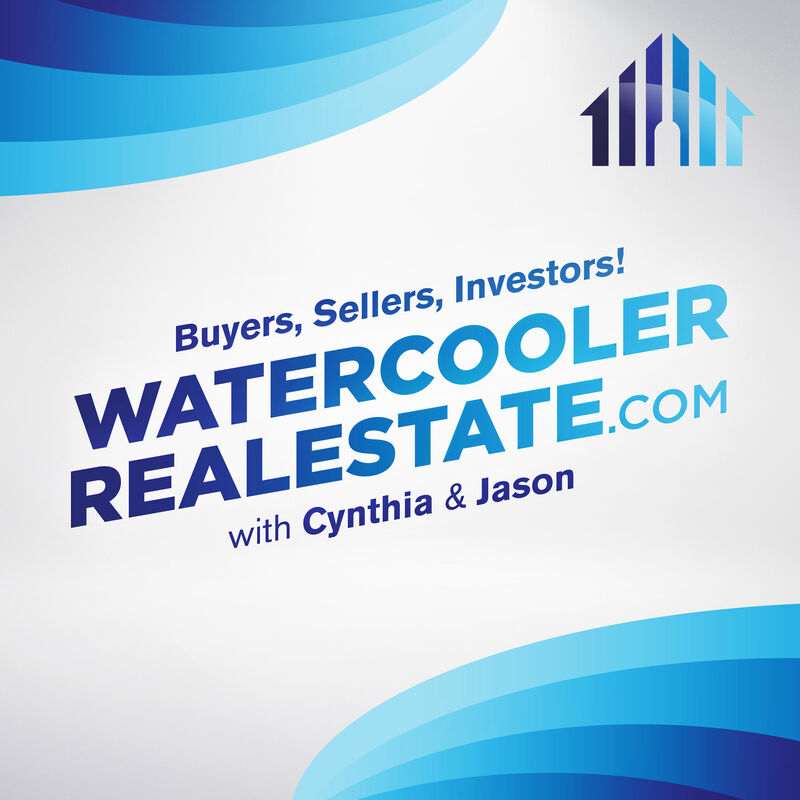 Our guest expert, Robin Weirich of SecurityNational Mortgage Company, joins The Insiders to explain some of the common Government backed & Conventional loan programs.